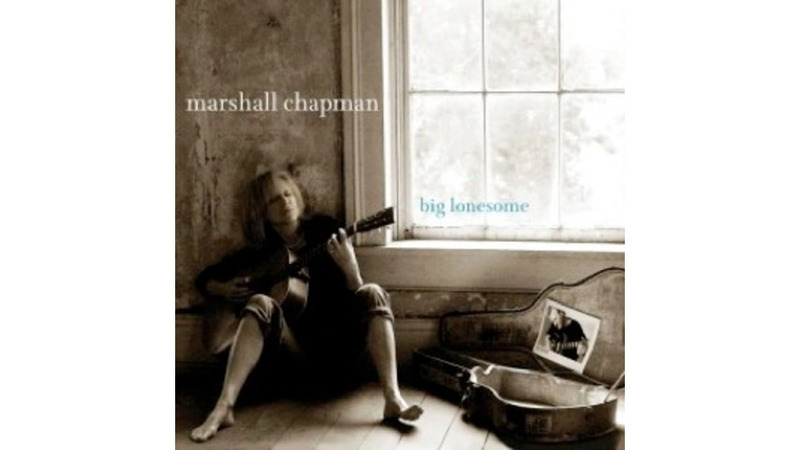 Marshall Chapman’s new release, Big Lonesome, was intended to be a duets album. But when her musical soulmate, acclaimed singer-songwriter Tim Krekel, suddenly succumbed to cancer in 2009, her plans were dashed. The period of mourning that followed has produced a remarkable collection of songs, a concept album about grief in the vein of Rosanne Cash’s Black Cadillac. Like Cash, Chapman wisely keeps her sorrow grounded in specific images instead of broad themes. “What’s that sound/ like something falling through the trees,” she laments in the album’s centerpiece, “Falling Through the Trees,” a song so rich in metaphor that it demands multiple listenings. It’s a bit of a departure for the raucous Chapman—who was once advised by Jerry Lee Lewis to not burn out—allowing her trademark piss-’n’-vinegar sound to be tempered by a quiet melancholy. The result is a country album in the classic sense, full of heartache and longing. Big Lonesome might just be Chapman’s masterpiece.